The Future of Dry Cleaning NOW! Central Florida's Best Value in Dry Cleaning! 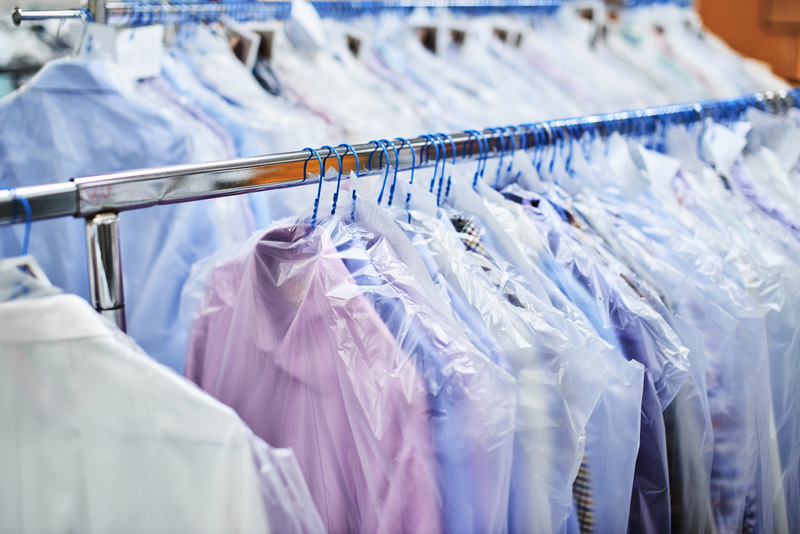 Dry Clean Super Store provides superior cleaning and pressing services at the best prices possible. We only use the best commerical products to ensure your clothes are refreshed and clean - but also the products we use make your clothes last longer due to utilizing special lubrication additives to our soaps. 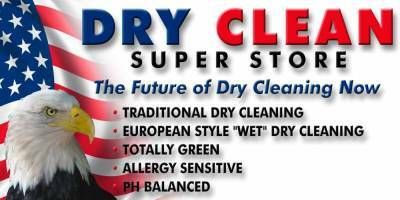 Dry Clean Super Store believes by using the best products and the best people in the dry cleaning industry we provide the best service and value for you - our customers. We care about you and your clothes! Click, Print, and Bring in! 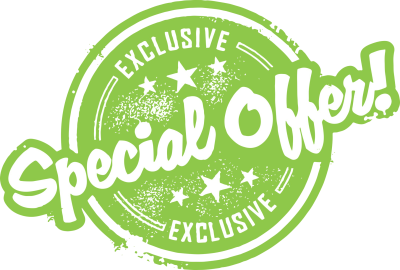 $10 Off First and Second Cleanings! 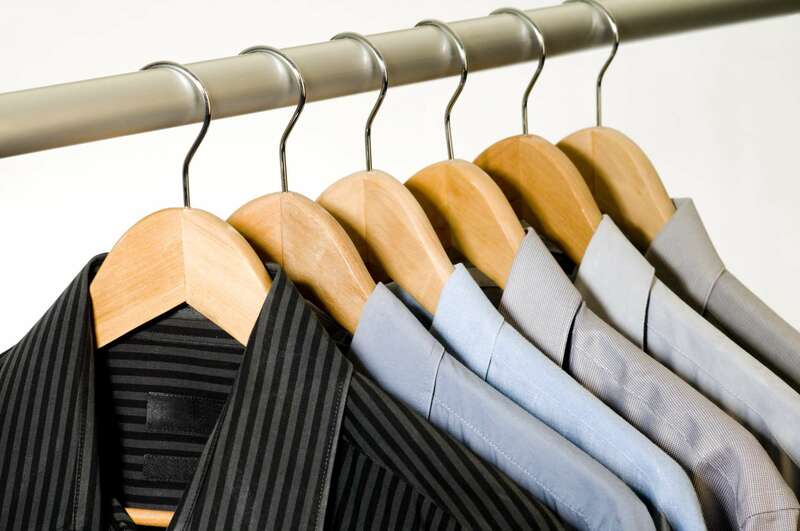 At Dry Clean Super Store, our eco-friendly dry cleaning services ensure that your clothes are safe from the harsh chemicals, your overall health won't suffer from any harmful cleaning agent, and the environment does not suffer in the process. These are the things that we are proud of with our store and the same things that we would love for our customers and potential customers in Altamonte Springs to enjoy every time you bring your clothes to us. 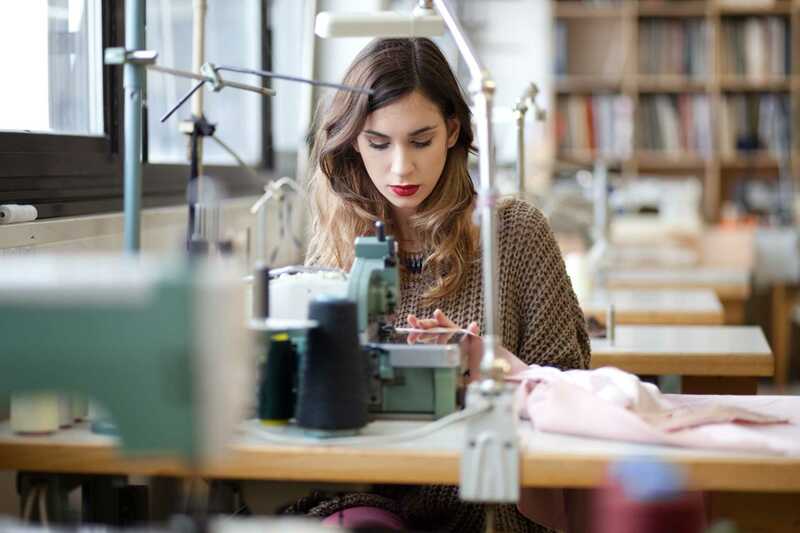 Whether you need suits, expensive silk garments, precious velvet coats, or wedding gown cleaning Altamonte Springs services, we can deliver with our eco-friendly solutions. We have been doing this for years and have had many return customers who love and appreciate our services! Visit Dry Clean Super Store now and experience our quality service that puts a value on your clothes, your health, and Mother Nature!